iZettle, Sweden’s answer to US payments giant Square, is doing its bit to seed its chip-card readers in its homeland after announcing that the technology is now available free of charge for all small business customers of Nordea Bank. The card reader, essentially a point-of-sale device, usually sells for around SEK 249 ($37.50) but the company is forgoing the price all together to encourage merchants to get onto the system. The aim is to give iZettle users more places where they can pay for goods through the service, while also encouraging greater scale of its network in Sweden, which will encourage non-users to sign up too. There is no expiry date on the deal and, from de Geer’s words, it will be interesting to see if the startup partners with banks, or undertakes similar SME-focused initiatives, in other markets. The service is also available in Nordic markets Denmark, Norway and Finland – where it recently came out of beta — as well as Germany — in partnership with Deutsche Telecom — and the UK, where it launched last month. Stockholm-based Nordea came about after mergers between Swedish, Finnish, Danish and Norwegian banks, Finnish insurance firm Sampo is its largest shareholder. Given its regional scale — it also 1,400 branches and is present in 19 countries around the world — the relationship with iZettle could yet be expanded into other markets, although the announcement makes no mention of that. 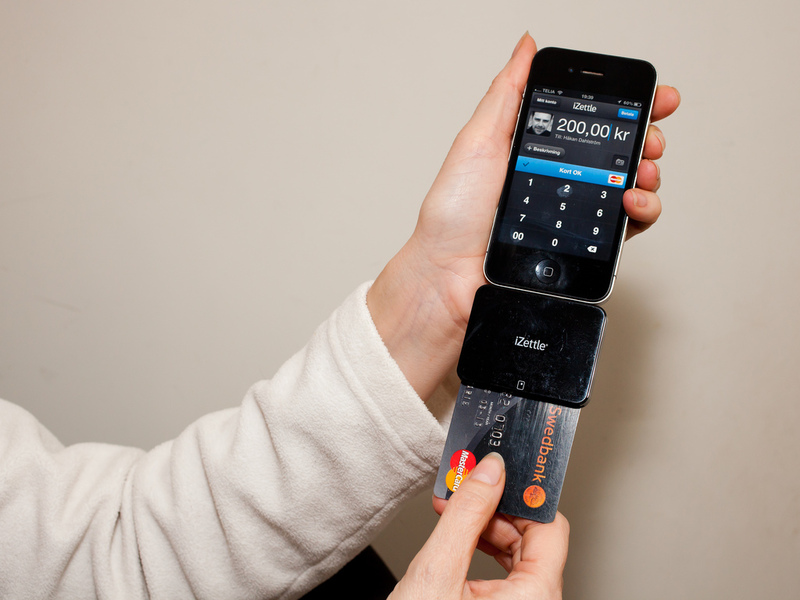 iZettle recently expanded its $31.4 million Series B round, after American Express made an undisclosed investment. Participation in the round saw the payment giant join Mastercard, Greylock Partners, Index Ventures and other backers. The initial investment was made in June and was aimed at financing a expansion across Europe, which remains in progress. The app and card reader works with all major credit cards, including Visa, MasterCard, American Express and Diners Club. The service charges no monthly fees and makes its money by taking 2.75 percent of payments that merchants receive through the service, and all data is stored off-device, while traffic is encrypted.